I just got home several days ago after almost a month New Zealand. I’ve been training down there for the last 9 years now with the team. 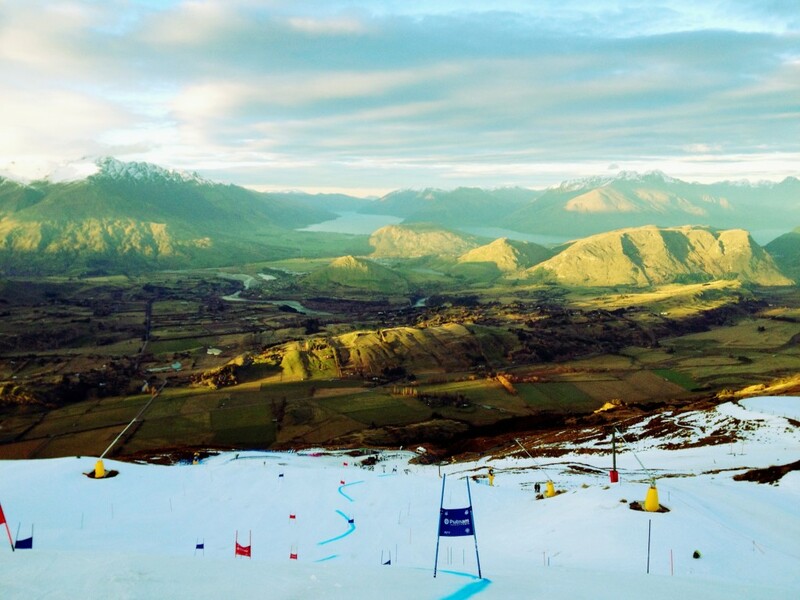 New Zealand is up there for my favorite places in the world. The skiing is not always amazing but good enough to get valuable training on winter snow. What’s really nice is it’s moderate enough in the valley to golf, play tennis or hike. 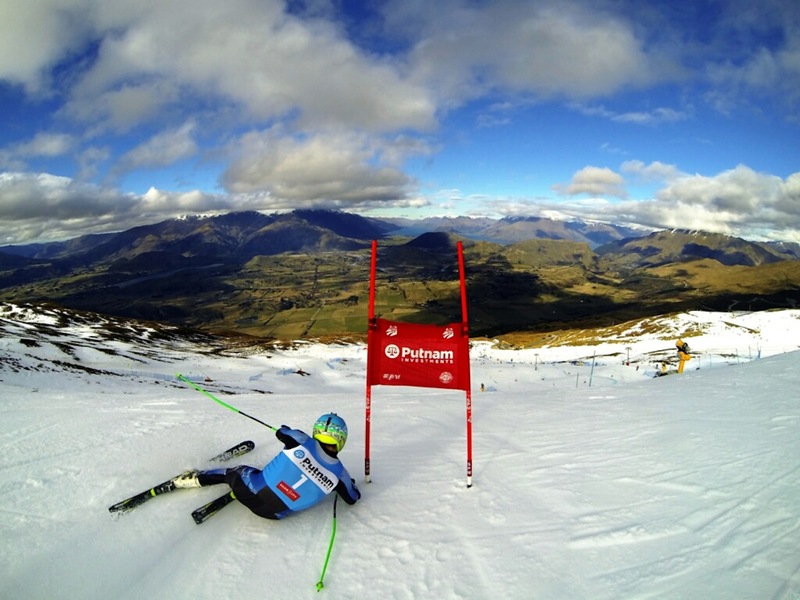 As with most years we spent most our time in the Queenstown area training at Coronet Peak. This camp is always important for figuring out things in our skiing as well as testing equipment. Alex Martin, my tech, brought 70+ pairs of skis down this year. 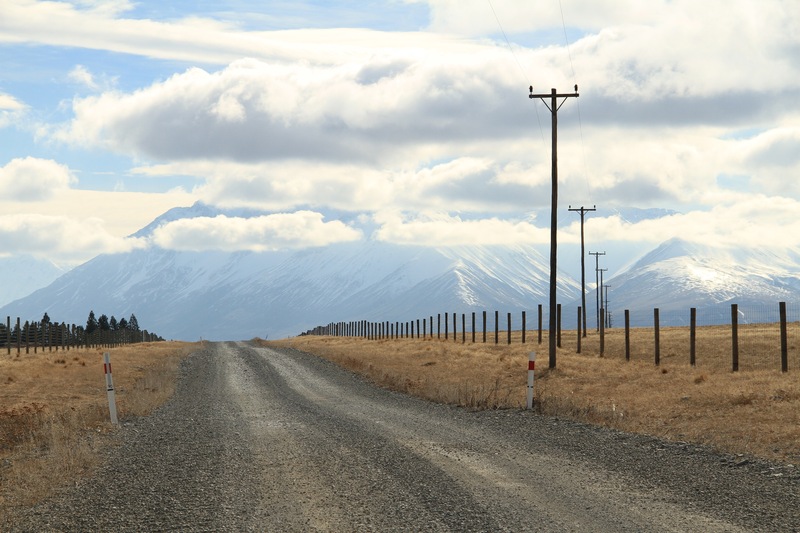 This year we ventured to Round Hill near Lake Tekapo to start the camp off. 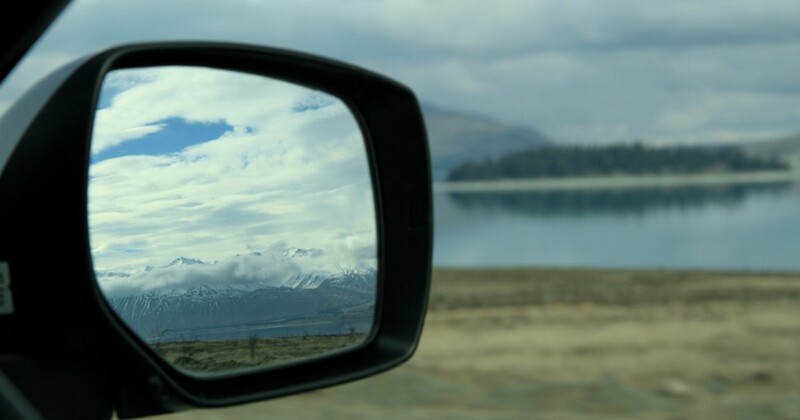 It was my first time in Tekapo, so it was nice to see something different. Round Hill is perfect for getting back on snow since it’s pretty moderate terrain wise. 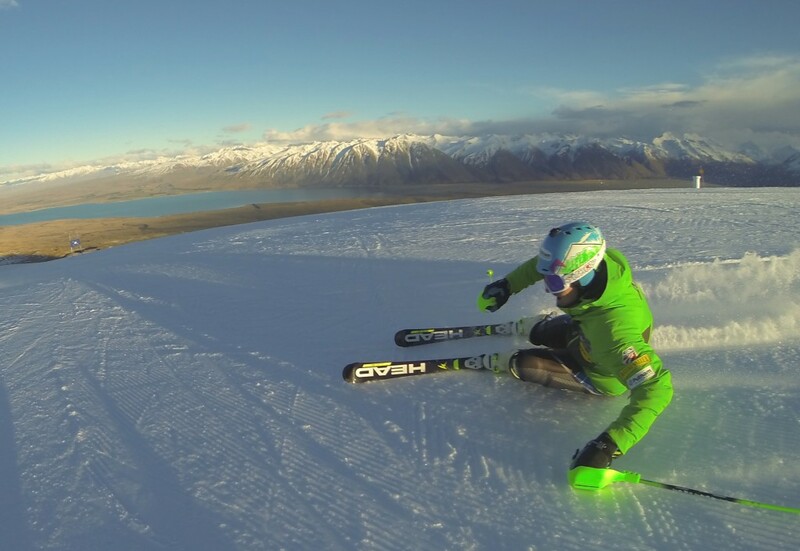 After a week at Lake Tekapo we headed back to Queenstown and Coronet Peak. 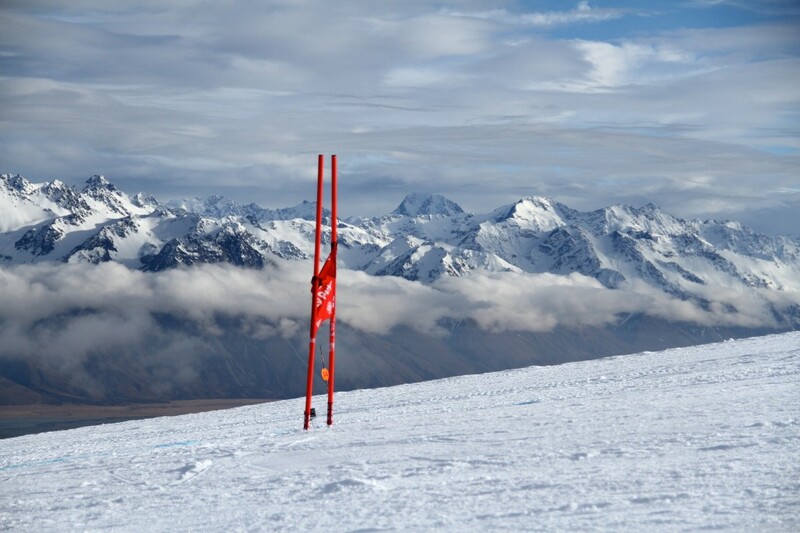 I focused mostly on slalom this camp. This year was a particularly bad snow year so our training options were more limited then normal, therefore GS training was always on extreme terrain which is good but not ideal for figuring out new things technically or equipment wise. Slalom on the other hand was very productive, I felt like I made some strides technically and figured out some things equipment wise as well. 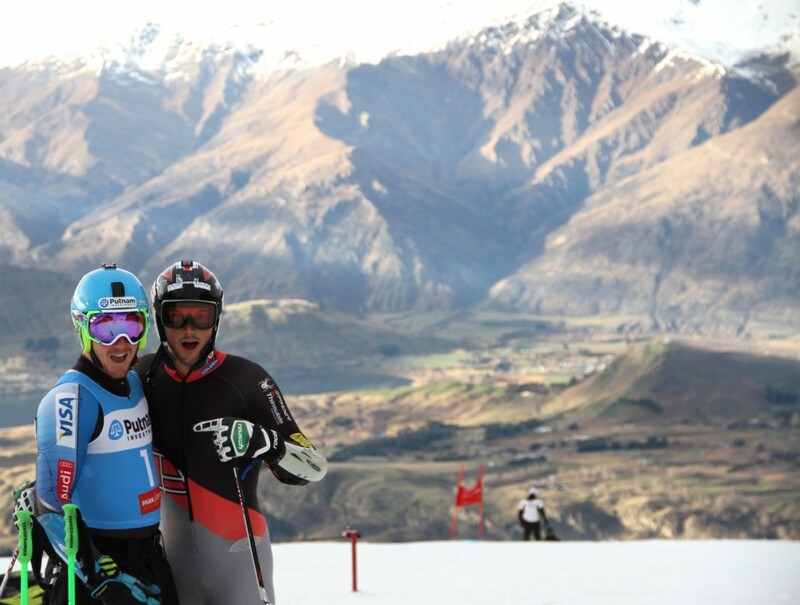 Tommy and I at the top of a GS course. Now that I am home I am looking forward to hanging out here enjoying the end of Summer until the season starts ramping up with speed camp in Chile in a couple weeks. 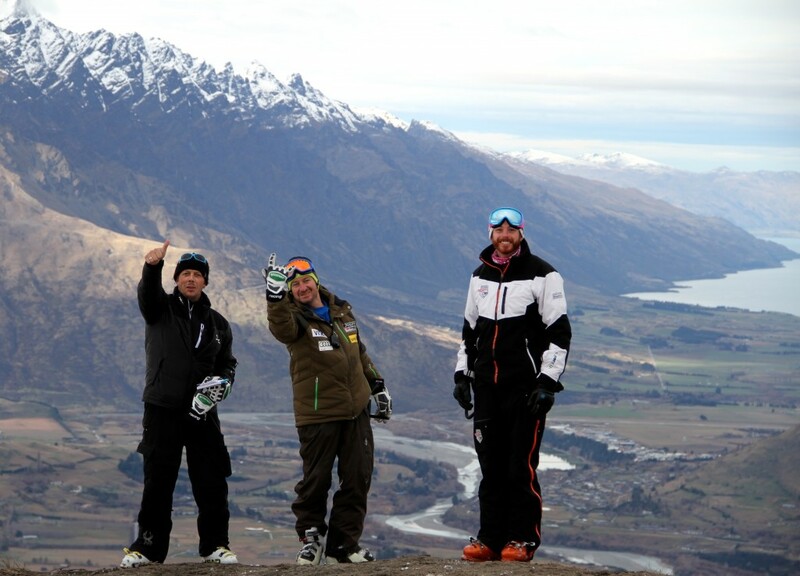 Alex, Forest and Shaun on the side of the course watching GS training at Cornet Peak. See you in Chile guys!